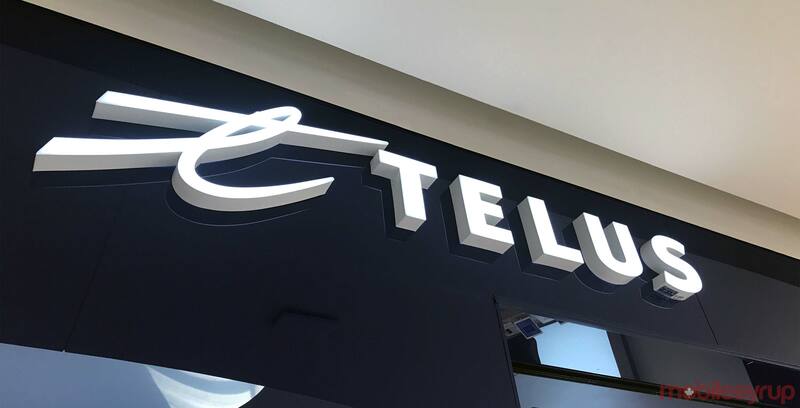 Vancouver-based telecom service provider Telus is set to increase the price of its internet service on February 25th, 2019. According to Telus’s Home Internet website, “Rates for select internet plans will increase on February 25, 2019,” in both British Columbia and Alberta — the only two provinces where the telecom offers internet. Calgary-based regional telecom service provider Shaw Communications — one of Telus’s primary internet competitors in B.C. and Alberta — used a January 17th, 2019 media call to confirm that it would raise its internet and television prices in April 2019. “Beginning February 25, the cost of TELUS Internet services will increase by about $2-$5 for some customers. We do not take the decision to increase prices lightly, and before doing so, we first look for ways to maintain the investments we make toward upgrading our networks and services, while keeping prices the same for our customers.